According to the Chinese Zodiac, the next year (2016) is Hinoe Saru or the "Year of the Monkey." In Gunma, there is a hot springs resort named after a monkey. Saru means monkey. Sarugakyo literally means a monkey city. One fortuneteller predicts the next year of the Monkey will be the year that bears fruit from efforts made up until now. 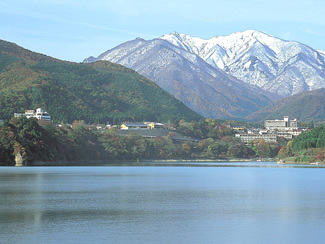 Why not visit Sarugakyo Onsen in the year of the Monkey?